Everything is awesome. Summer has suddenly arrived. I'm working harder than I have in a long time which has been informative. 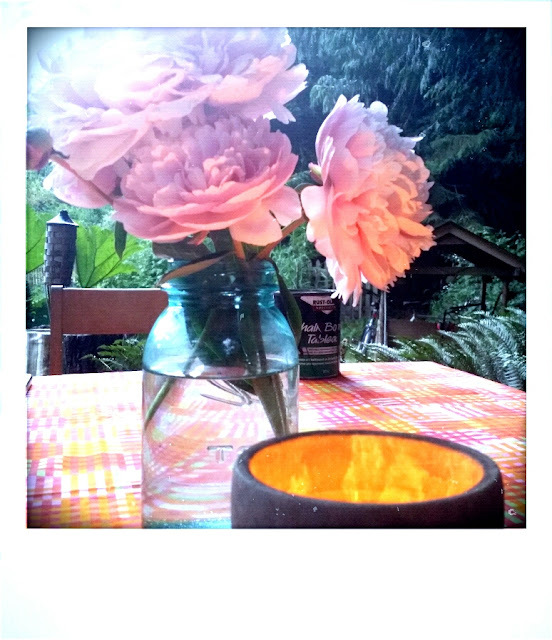 Peonies are everywhere. Ladies of late spring with their lace edges and indeterminate scents. Who can say what comes next. I just hope it's more of the same.